Colson’s first book, Born Again, was released in 1976 and instantly became an international best seller. He has authored 16 books that have collectively sold more than 5 million copies worldwide, including Justice That Restores, How Now Shall We Live?, Burden of Truth, Answers to Your Kids’ Questions, The Good Life, Gideon’s Torch, Why America Doesn’t Work, Kingdoms in Conflict, and Loving God. The phenomenal growth of Prison Fellowship Ministries over the last 25 years leads Colson and some 50,000 volunteers to serve the needs of prisoners in over 88 countries. In addition to Prison Fellowship, he founded Justice Fellowship, Neighbors Who Care, and Angel Tree. Angel Tree is a program that provides Christmas presents to more than 500,000 children of inmates annually. He is also a syndicated columnist, international speaker, and commentator on the nationally syndicated radio broadcast BreakPoint. He received the prestigious Templeton Prize for Progress in Religion in 1993 and donated the $1 million prize to Prison Fellowship’s Endowment Fund. 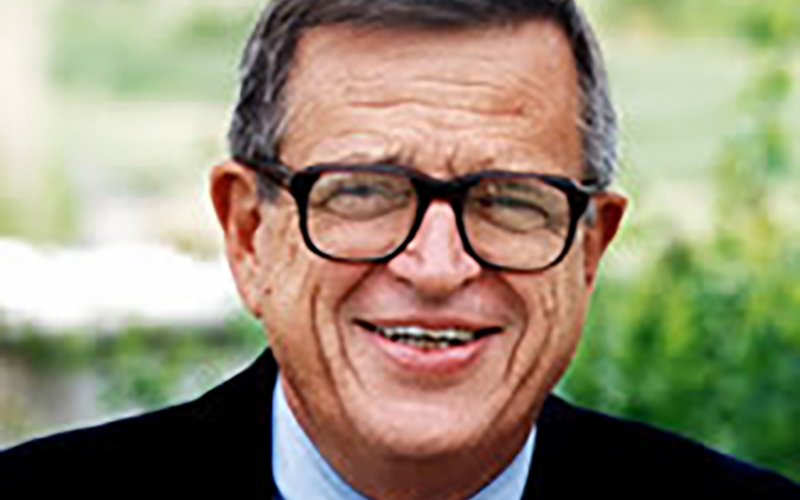 Colson remains committed to the unity of the church, the relationships between church and state, and the struggle between the spiritual and secular worlds. He constantly encourages Christians to understand biblical faith as an entire worldview and to adopt biblical faith as a perspective on all life.